information that you give us.  Skydive Chatteris Club Limited is committed to ensuring that your privacy is protected. can be assured that it will only be used in accordance with this privacy statement. changes. This current policy is effective from 25th May 2018.
address, demographic information such as your address and postcode. Links to other websites- Our website may contain links to other websites of interest. at the privacy statement applicable to the website in question. interesting only if you tell us that you wish this to happen. Drove, Wimblington, March, Cambridgshire PE15 0FB. information found to be incorrect.